Visual inspection and installing monitors will confirm the presence of bed bugs in your home. 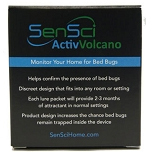 Bed Bug Central recommends utilizing the SenSci Activ Volcano Bed Bug Detection Kit which detects bed bugs in sleeping areas and most other areas of the home. 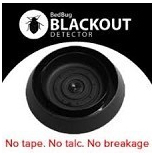 The Bed Bug Detection Kit includes four discreet monitors and four Activ packets which function as bed bug lures. To learn how to properly inspect for bed bugs, please watch our video. In order to kill bed bugs, BedBug Central recommends using the following methods that are safe, legal, and effective. Vacuuming your mattress and box spring is a very effective way to reduce large numbers of bed bugs quickly. 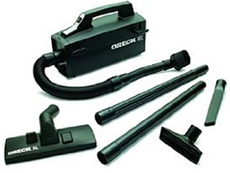 BedBug Central recommends vacuums that use bags, such as the Oreck XL instead of filters, as filters can get infested. It’s recommended to dispose of the bag immediately after vacuuming, preferably in an exterior trash receptacle. Once the mattress and box spring are encased, bed bugs are unable to get inside of the encased mattresses and box spring. 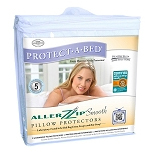 We recommend the Allerzip Mattress Encasements by Protect-A-Bed which are available in a variety of sizes. For more information about using encasements, please watch our video. 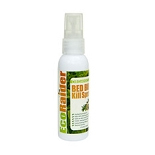 Steam is another great way to kill bed bugs on contact without the use of pesticides. 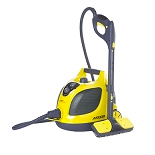 We recommend the following models from Vapamore for home use. 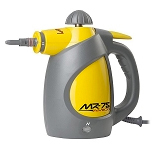 For more information about using a steamer to treat for bed bugs, please watch our video. 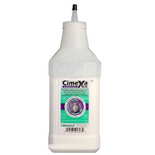 ALlerzip Smooth Mattress Encasement Twin 9"
For the treatment of bed bugs, Bedbug Central Store is proud to offer CimeXa Insecticide Dust and EcoRaider products. CimeXa™ Insecticide Dust is the premier industry-leading insecticide for control of bedbugs and many other pests while EcoRaider® was named the "#1 Effective Bio-Insecticide against Bed Bugs" in a study published by the Entomological Society of America. 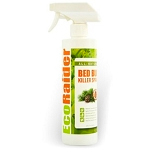 Among 12-bed bug products including natural, synthetic and professional brands, EcoRaider® was shown to have the HIGHEST efficacy in killing bed bug adults and eggs. * Free Shipping is for Retail Only and excludes Steamers, Vacuums, Related Hardware and accessories, and Case Quantities. UPS Ground Shipping Only.